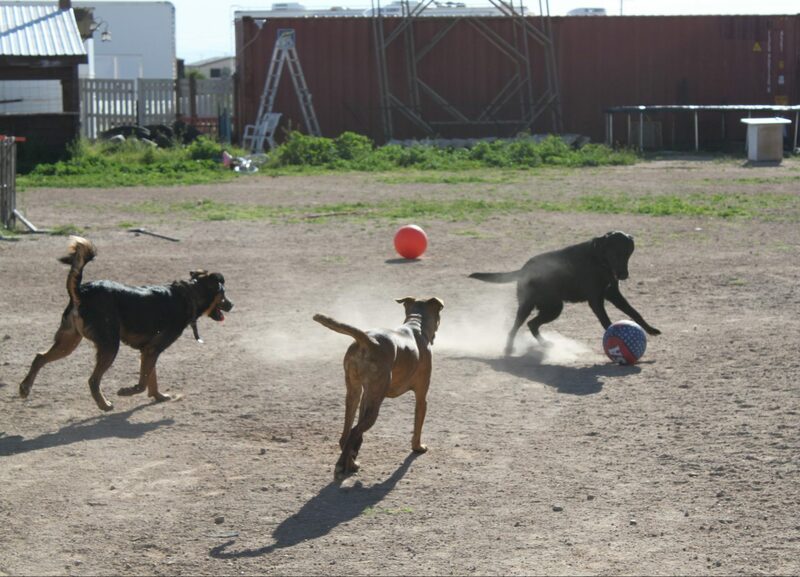 Whenever you are out of town, Bonnie Lane Boarding is the place for your dog to run around, play, and exercise. When the pups are here, they are treated as part of the family. We dedicated over an acre of land to dogs, with agility equipment, four different fields, two separate kennel buildings, both with dual power and dual air conditioning, and clean well water in all four fields and in kennel runs. 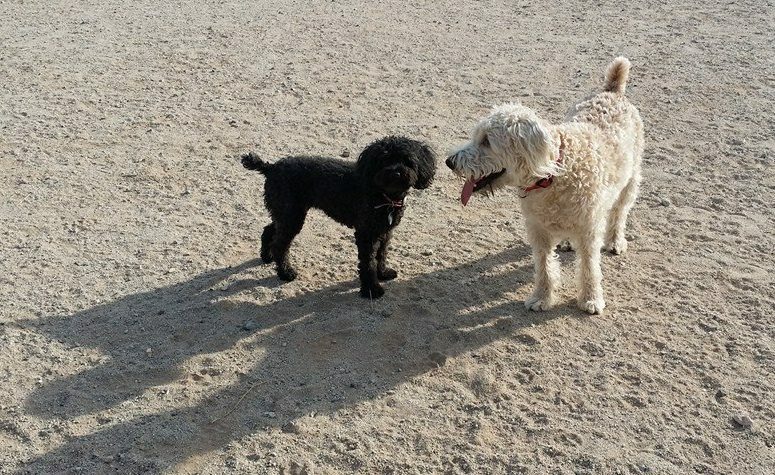 When outdoors, dogs are always supervised and are grouped according to size and temperament. When indoors, they are individually crated or roomed in kennel runs (unless you want your dogs to stay together). This keeps them safe and provides time to rest. They are fed twice a day in their crates. Our current rate is $30 per day per dog and $25 per day for any additional dog. Copy of the current shot records: rabies, dhpp, and bordetella. Bring your dogs to explore our place and take a tour. Schedule your meet and greet today! A well behaved and happy dog needs a strong leader -- you! Understanding your dog's psychology is a must when it comes to training. We will train your dog and then teach you to continue the process and be the leader your dog craves. Our training program used both traditional and modern training techniques - positive and avoidance training. Through our experience, we have found that using both techniques appropriately yields the best results. Positive training includes tone of voice, body positioning, touch and food rewards. Avoidance training utilizes tools that mimic the corrections of the dogs mom, such as a slip collar and an e-collar. When used correctly by a highly trained professional, they produce desirable behaviors with better consistency and higher retention rate. 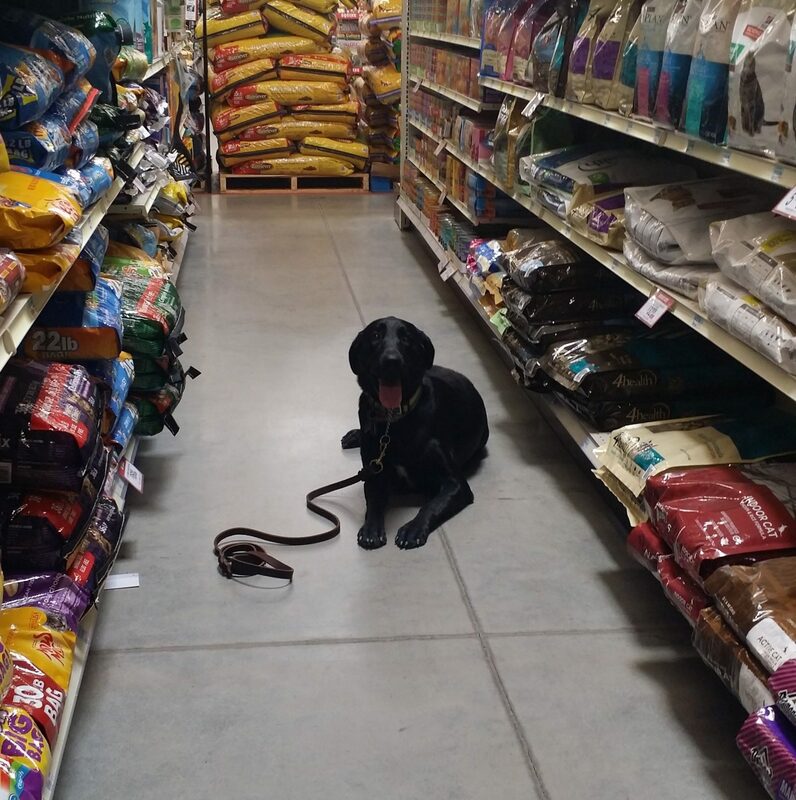 Our goal is to train you how to use all the training tools correctly and efficiently so you can develop a life-long bond with your newly well-mannered companion. We offer two board and train programs. *Assuming the dog responds well to e-collar and/or this is something you desire. Also note, e-collar training is not appropriate for every dog.